Joe W. Creamer, 78, of Embden, passed away on February 5, 2019 at his home in Embden, surrounded by his loved ones. Joe was born on February 18, 1940 a son of Roy Creamer and Freda (LeHay) Creamer. After graduation from high school Joe listed in the United States Army proudly serving his country. Returning home, Joe worked for many years at a paper mill in Jay Maine. Later he went to work for TDS Telephone as a repair man and line service worker. 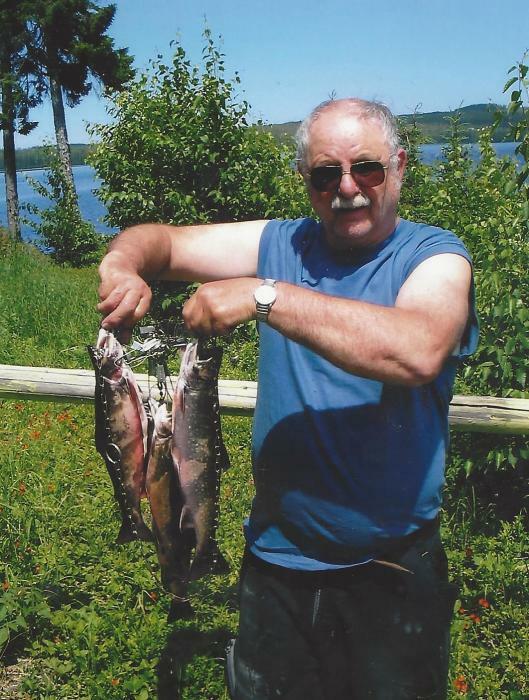 He enjoyed hunting fishing riding his side-by-side and spending many wonderful days at his sons camp. He is survived by his son Eric Creamer and his wife Lori of Embden as well as his granddaughter Kelsey Creamer and two sisters Janice and Elzine. Friends are asked to gather with Joe's family on Sunday, February 17, 2019 at 3:00 PM at Joe's to celebrate his life . A graveside service will be held in Sunset Cemetery in North Anson in the Spring, date and time to be announced.